The Social Enterprise World Forum 2019 will take place in Addis Ababa, Ethiopia. This will be the 12th annual forum and will be the first time it is hosted by a lower income country. The aim is to catalyse the area's young and dynamic social enterprise movement – both within Ethiopia and more widely across the continent. Members of the social enterprise movement from all the other continents will be there too, learning from each other and sharing their experiences. Kibret Abebe, chair of Social Enterprise Ethiopia, a social enterprise support body which was created at the end of 2017, said he was delighted that Addis Ababa won the bid to host the forum. 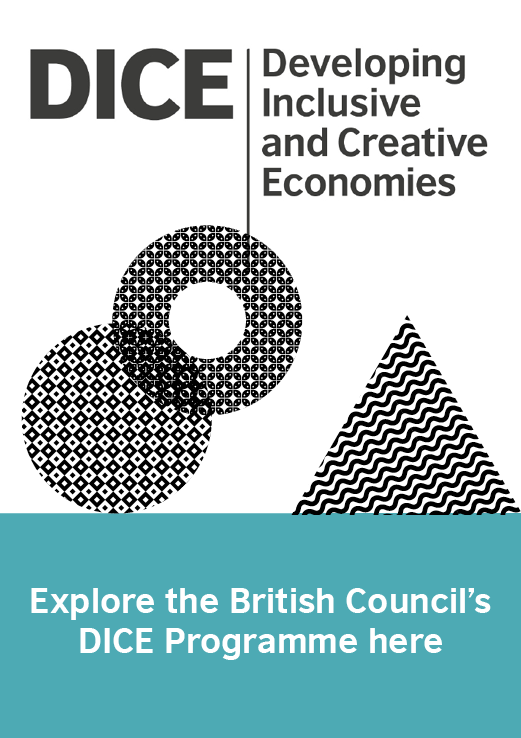 With over 100 million inhabitants (it’s the second most populous nation in Africa after Nigeria), Ethiopia already boasts an estimated 55,000 social enterprises, according to British Council research published last year. Some of the most well-known examples include Tebita Ambulance (founded by Abebe) and Whiz Kids Workshop. However, Abebe pointed out that the concept of social enterprise was not yet widely recognised. "We want to really bring this idea into the minds of the public and more widely," he said. 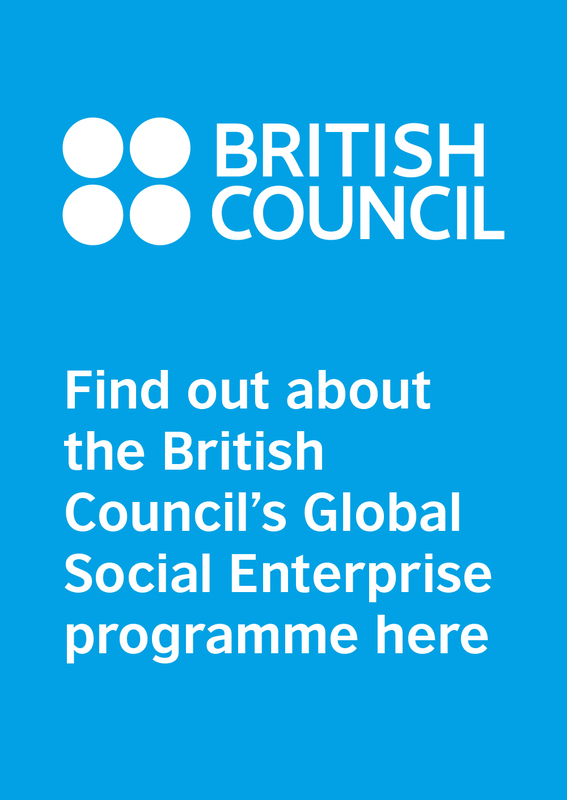 The British Council has played a key role in recent years in helping to support the development of social enterprise in Ethiopia and is co-hosting the forum in 2019. Moses Anibaba, the British Council’s regional director for Sub-Saharan Africa, pointed out that in the next 20 years, 50 per cent of the world’s working age population would be in Africa. "Harnessing this enormous population of entrepreneurs, innovators and talent is critical in order to spur the growth of social entrepreneurship globally, as it generates employment, reduces inequalities and addresses entrenched social problems," he said. He added that hosting the Social Enterprise World Forum 2019 in Addis Ababa would support this growth. Gerry Higgins, chief executive of CEIS and founder of the SEWF, said: "The Social Enterprise World Forum is looking forward to having a very rich dialogue with social enterprises from around the world in Ethiopia in 2019. We are excited to have our first forum in a developing country, engaging with inspirational social enterprise leaders in Ethiopia and throughout Africa and collaborating for a sustainable legacy." A delegation from Ethiopia attended this year's Social Enterprise World Forum in Edinburgh. As the forum drew to a close, Abebe said that he and his colleagues would return home and continue their preparations. "We don't want to copy and paste what's gone before," he said. "We will approach it from our own cultural, political and economic perspective, which I hope will be very beautiful." AsAfter the 'waka' - a wooden model of a Maori canoe - was handed over from Scotland to Ethiopia, the forum closed with an energetic traditional Ethiopian dance performance which was so infectious that dozens of delegates joined the official delegation - which included ministers from Scotland and Ethiopia - dancing on the stage. • The Social Enterprise World Forum 2019 will take place from 23 to 25 October in Addis Ababa. See sewfonline.com for further details.